Looking for things to do with kids, family and friends in San Diego ? 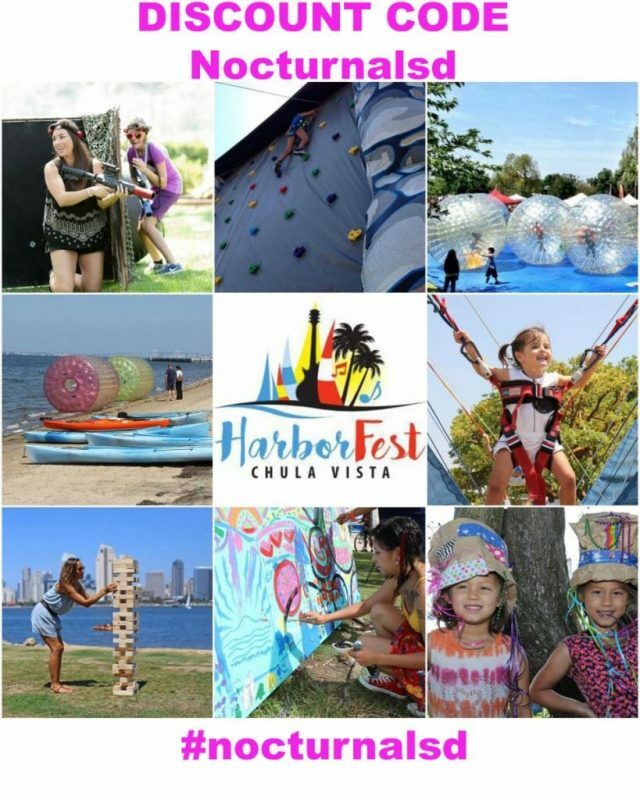 Check out the Chula Vista HarborFest 2018 event in the Bayside park this August 18th 2018 at 10:00 am ! 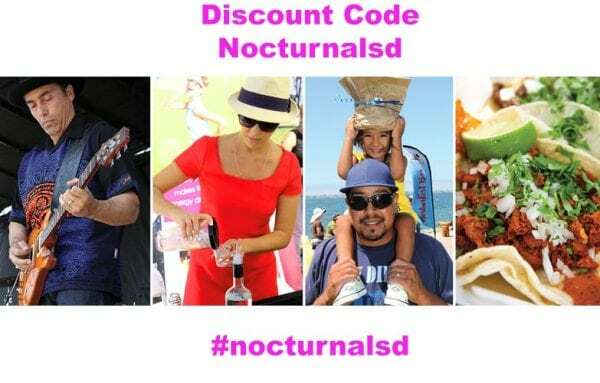 This local San Diego event will feature , food, art, drink, wine, beer, food truck ally, a discovery zone for kids, educational exhibits, The Living coast discovery center, and a baja wine and craft beer garden. If you are a fan of Live music in San Diego don’t miss out on the live entertainment and chance to take your special someone for a few dances lessons ! 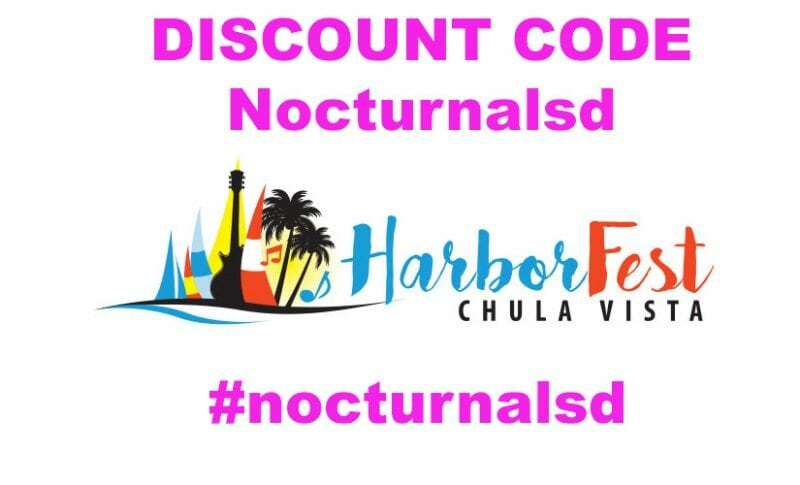 Chula Vista HarborFest Promotional Code “Nocturnalsd” 2018 Tickets. The Taco and spirit Revolution will be one of the best events so don’t miss this 4th annual celebration. please visit a www.cvharborfest.com call 619.233.5008. The 2017 Tacos, Spirits & Craft Beer Revolution area was a hit! emAnd we have winners! San Diego Foodies need to check out the Food Truck Alley Chula Vista HarborFest 2018 event. Hurry and get on the 2018 list ! Hurry and signup for the 2018 list ! if you like wine this is your event ! even baja wine will be represented mexico vino style ! The sun-filled day and cool ocean breezes set the scene for a sumptuous sampling of bubbly, whites, reds, and rosés. Got on the 2018 lineup !